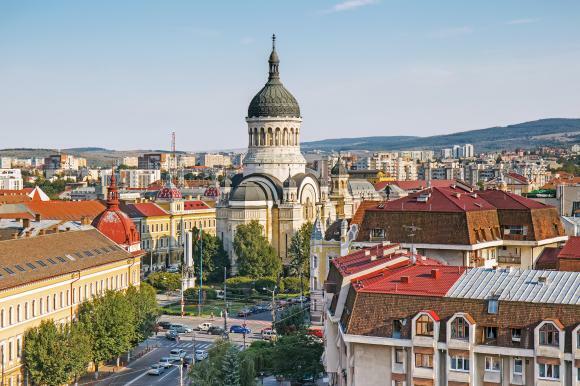 Meet us again in Cluj-Napoca, the Silicon Valley of Romania and one of the most beautiful and touristy places in Transylvania. What are the pre-requisites for the training? What are the level of the training? The training is of an Intermediary Level. Linux knowledge will help on Labs! Yes, there is a 50% discount for the waiting list. The waiting list will be cleared at October 1st.